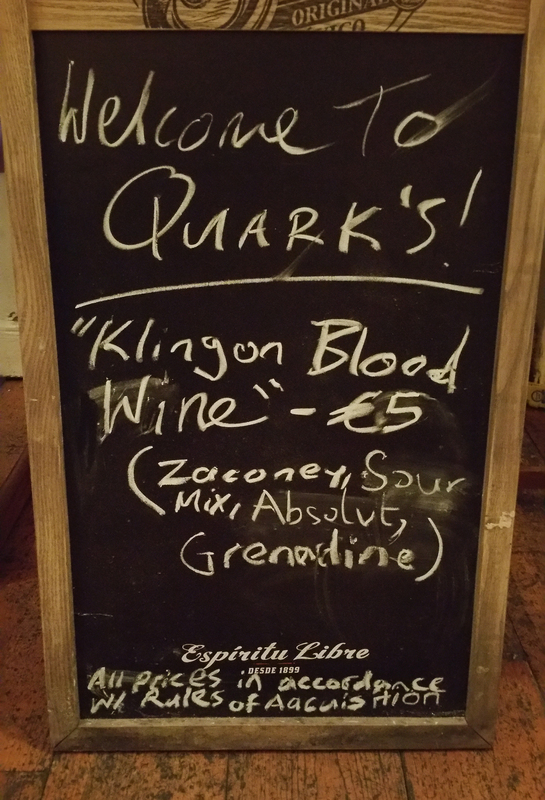 Boldly go where Irish Star Trek fans have never gone before! Welcome to Star Trek Éire! Watching Star Trek with The Next Generation! 10 Things The New Star Trek 2017 Series Has To do. Meyered In No Man’s Land: Can a Trek Legend Bring Us Back to the Good Times? An Evening with John de Lancie- Join the Q!